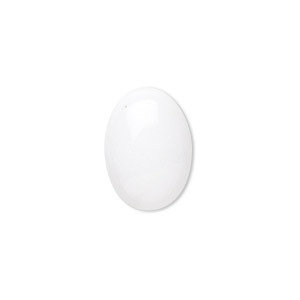 Cabochon, white mountain "jade" (dolomite marble) (natural), 30x22mm calibrated oval, B grade, Mohs hardness 3. Sold per pkg of 6. Item Number: H20-2897CB Have a question about this item? Mountain "jade" is actually a high-grade dolomite marble from Asia. Mountain "jade" is a useful cabochon for accents and design center points where economy and top class really matter. 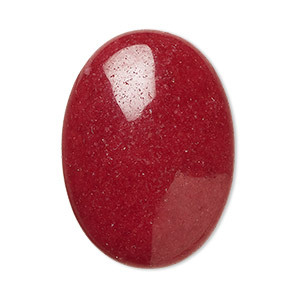 This is the type of gemstone used by makers of fine costume jewelry. 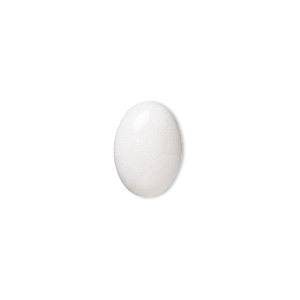 Cabochon, white mountain "jade" (dolomite marble) (natural), 25x18mm calibrated oval, B grade, Mohs hardness 3. Sold per pkg of 8. 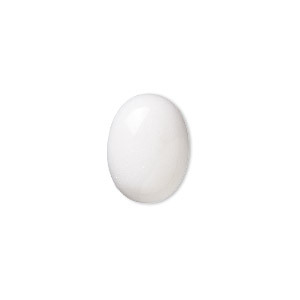 Cabochon, white mountain "jade" (dolomite marble) (natural), 18x13mm calibrated oval, B grade, Mohs hardness 3. Sold per pkg of 12. Cabochon, white mountain "jade" (dolomite marble) (natural), 40x30mm calibrated oval, B grade, Mohs hardness 3. Sold per pkg of 4. 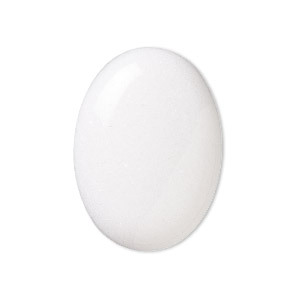 Cabochon, white mountain "jade" (dolomite marble) (natural), 10x8mm calibrated oval, B grade, Mohs hardness 3. Sold per pkg of 20. 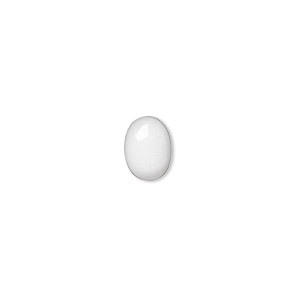 Cabochon, white mountain "jade" (dolomite marble) (natural), 14x10mm calibrated oval, B grade, Mohs hardness 3. Sold per pkg of 16. 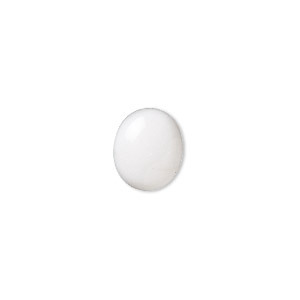 Cabochon, white mountain "jade" (dolomite marble) (natural), 12x10mm calibrated oval, B grade, Mohs hardness 3. Sold per pkg of 18. 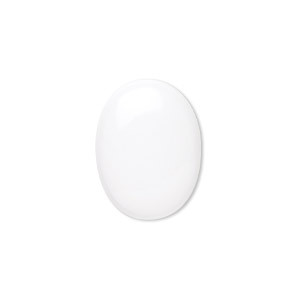 Cabochon, white mountain "jade" (dolomite marble) (natural), 16x12mm calibrated oval, B grade, Mohs hardness 3. Sold per pkg of 14. 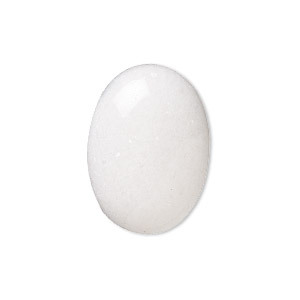 Cabochon, white mountain "jade" (dolomite marble) (natural), 7x5mm calibrated oval, B grade, Mohs hardness 3. Sold per pkg of 20. Cabochon, white mountain "jade" (dolomite marble) (natural), 8x6mm calibrated oval, B grade, Mohs hardness 3. Sold per pkg of 20. Cabochon, mountain "jade" (dolomite marble) (dyed), red, 30x22mm calibrated oval, B grade, Mohs hardness 3. Sold per pkg of 6.